DEADLINE IS PAST! Toronto RI Convention - Early Registration Incentive For Members! TORONTO MEMBERS ONLY! - THIS INCENTIVE IS NO LONGER AVAILABLE AS THE DEADLINE IS PAST. Rotarians: If you have never attended an RI Convention now is your big chance! 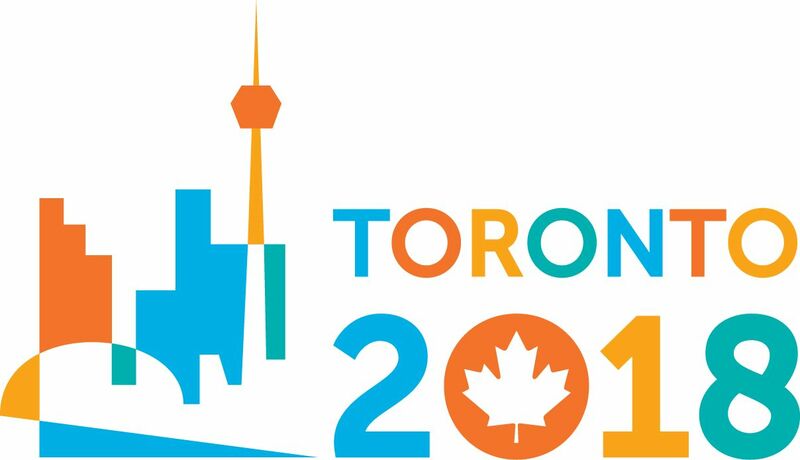 “Our club has a unique opportunity with the Rotary International Convention coming to Toronto in June, 2018. The Club's Board of Directors want to encourage our members to attend and participate in the International Convention. It has been 35 years since the convention was last in Toronto. This is your chance to see Rotary at its best and attend a Rotary International Convention in our backyard. Rotary International has a limited time registration rate of $295 (U.S.) from June 10 to June 14, 2017. This special promotion is a savings of $200 (U.S.) from the full registration rate of $495 (U.S.). Don't miss out on all the fun! Do it Now!